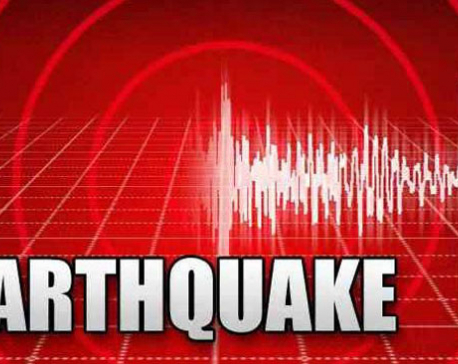 KATHMANDU, March 18: An earthquake measuring 4.1 on the Richter scale was recorded on Monday morning. 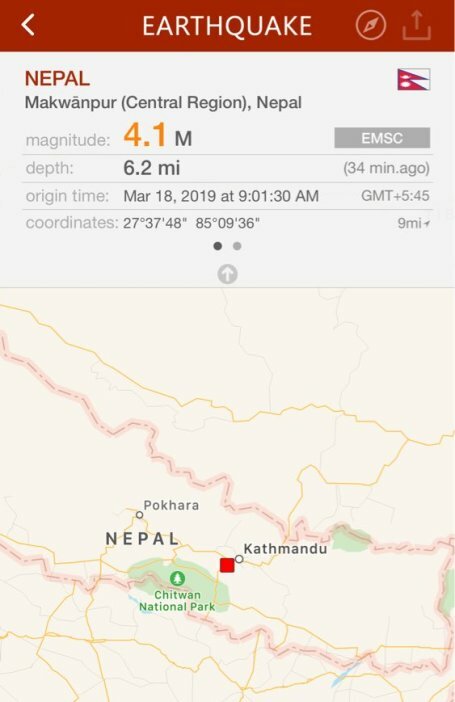 The tremor was recorded at 9:01 am with its epicenter at Chitlang, Makawanpur, according to the Department of Mines and Geology, Seismological Centre. 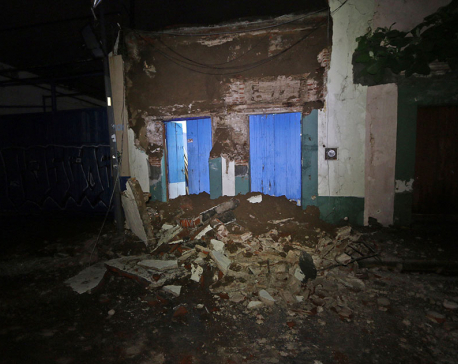 According to the department, it was an aftershock of the devastating Gorkha earthquake that rattled Nepal on April 25, 2015. Since then, over 510 tremors above 4 magnitude have struck Nepal.